We dive into the history of the legendary Improv comedy club. Learn about Bud Friedman and his club that launched the careers of Andy Kaufman, Jerry Seinfeld, Jimmy Fallon, Sarah Silverman, and just about everyone else who is famous in the world of comedy. Find out about the humble beginnings in Hell's Kitchen. When did the iconic brick wall come about? 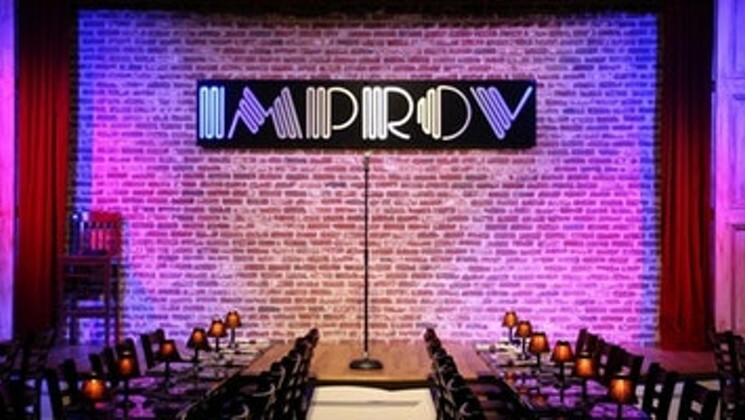 How did the Improv became a megalopolis comedy brand?